Oculus is set to announce a new standalone VR headset for 2018 that will cost potential buyers just $200. 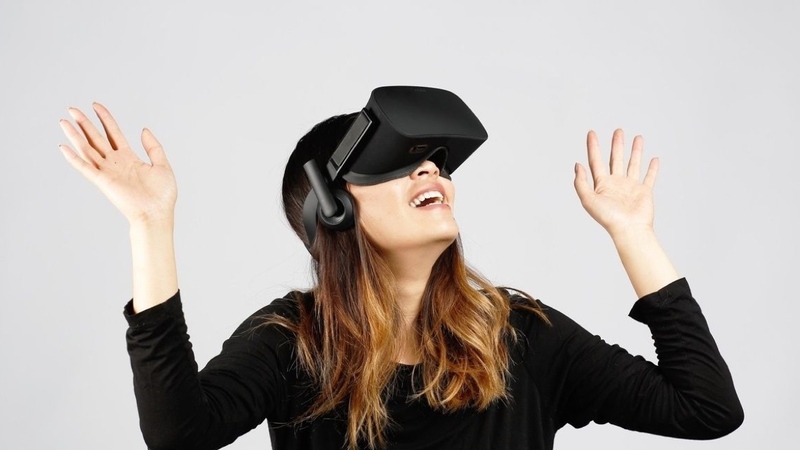 That's according to a report from Bloomberg indicating that the Facebook-owned company will unveil the budget headset before the end of the year, and that its design will be a more lighter, more compact version of the Oculus Rift. It also suggests that the purported device will be superior to the Oculus-powered Samsung Gear VR in terms of its graphical potential, thanks to Qualcomm's Snapdragon chip, though the, ahem, rift between its current headset and a budget standalone device would be the lack of positional tracking. The VR giant is hinted to be working with Xiaomi on the device — codenamed Pacific — a partnership that's expected to result in a branded version for the Chinese tech giant in its home territory. And given that Facebook's current VP of virtual reality, Hugo Barra, moved from Xiaomi earlier this year, the collaboration perhaps isn't overly surprising. It's important to note that the project is reportedly different to Santa Cruz, which involves a prototype that the company showed off last year and holds similar power to Rift while remaining wire-free. Facebook is still alleged to be working on the inside-out tracking tech behind this headset, leaving the door open for a more basic standalone headset, Pacific, to fill the gap. Interestingly, this also comes after Oculus temporarily dropped the price of the Rift and Touch bundle to $399, suggesting it's creating a pattern of more affordable VR. So, anyway, when can we expect to see Pacific? Well, developers are expected to be briefed during October, the same month as the Oculus Connect 4 event, meaning an announcement there would appear fairly likely. With nothing officially confirmed by the company just yet, though, be sure to take all this fresh information with a helping of salt.